Effortless performance, accomplished elegance and technological advancements make the Mercedes S500 the world's premier luxury sedan. Black on black with extra legroom in the back. A great choice for discreet and comfortable travel, Mercedes Sedans can seat up to 4 passengers and provides amenities and comfort beyond expectation. Perfect for stylish airport trips, transfers, or to add a touch of refinement to any occasion. The magic of black colour associated with these classic cars has you travelling in comfort and style. Each Mercedes has all the facilities that give you a luxurious appeal while you travel on the road. ML350 4MATIC is the latest SUV from Mercedes-Benz. Mercedes-Benz 2012 model came out with two M-Klasse the ML350 BlueTEC diesel (240 horsepower, 455 lb.-ft of torque), and ML350 4MATIC. Sporty car that has a four-bar steering system, frame debgan cluster and combined elements of wood and aluminum. Mercedes-Benz claims, M-Klasse is the most aerodynamic SUV in its class. The striking, sculpted body styling of the BMW 7 Series is unmatched in elegance and comfort, featuring a magnificent cream leather interior. Travel in style, sophistication and supreme luxury with the BMW, the modern and harmonious fashion of the vehicle conveys the absolute height in opulence. 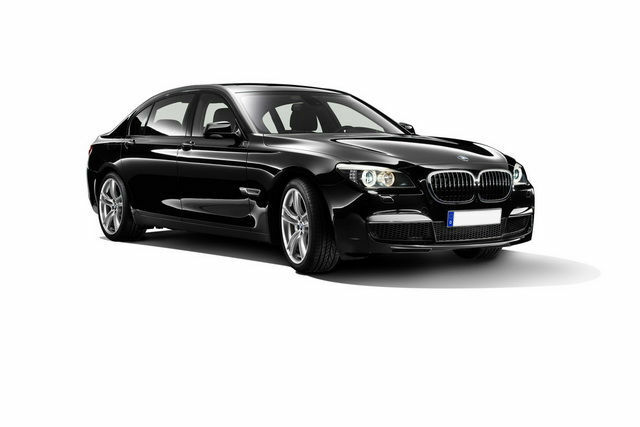 Imagine yourself climbing out of an intimate and luxurious chauffeured BMW sedan as your colleague's watch you with envy. If you require transportation but have a desire for class and luxury, look no further. The Chrysler 300 Limousine, simply stated, is the next generation of transportation. With its smooth one of a kind Chrysler cool vanilla white paint, this limo can easily pass for a Bentley look alike. Brides love the elegance this limousine offers and with the compatible Bentley Grille, the Chrysler 300 is poised to compete with the Rolls Royce limousine without adding a dent in your wallet. 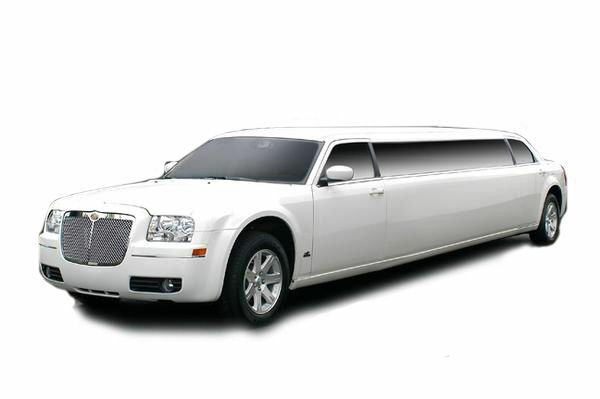 The Chrysler 300 Limo provides a stylish modern alternative to the daily elegant limousine. 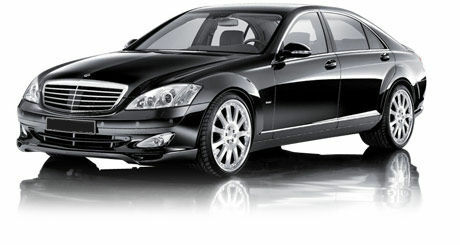 This luxurious limousine commands attention delivering ultimate style and comfort. This luxury 15 to 22 passenger Hummer H2 Limos features beautifully appointed interiors with leather seating, premium high powered audio system, the latest mobile video technology, star ceilings, multiple contemporary wet bars, stainless steel accents and fibre-optic lighting. Panoramic moon roofs help give a more airy, open feel for maximum passenger enjoyment. 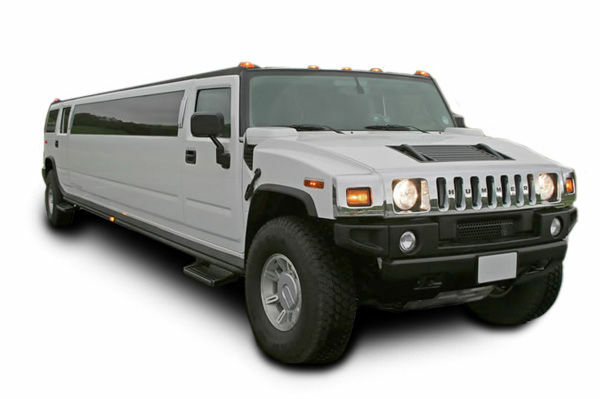 H2 Hummer Limousines are perfect for larger groups. VIP Luxury Limos is founded on a commitment to provide timely, professional and competitively-priced luxury transportation.